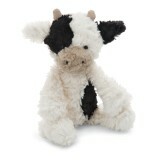 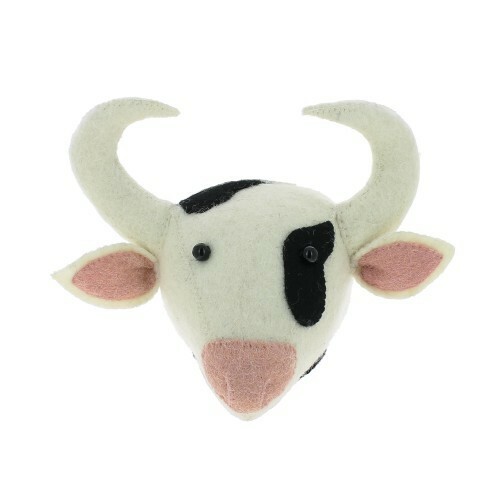 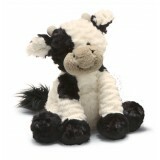 Mooove over other nursery decor, this adorable Mini Cow Head by Fiona Walker is here to make a big statement! 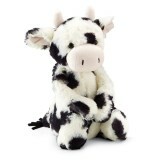 She is udderly cute, and crowned with two pointy horns, but don't have a cow, they're extra soft. Add a touch of whimsy to your home decor with Fiona Walker!